From the time he opened his first store in Roxborough CJ Breslin has been in the business of buying and selling jewelry. Over the years his collection has expanded into antiques and other items of interest. Today you can find him at Dublin Jewelers in Lansdale, PA, tinkering at his workbench and offering the best prices for gold, silver, and other items. “Mr. Dublin,” “The Maestro,” and “The Magician” are a few of the loving nicknames he has earned over the years through his work and customer relationships. 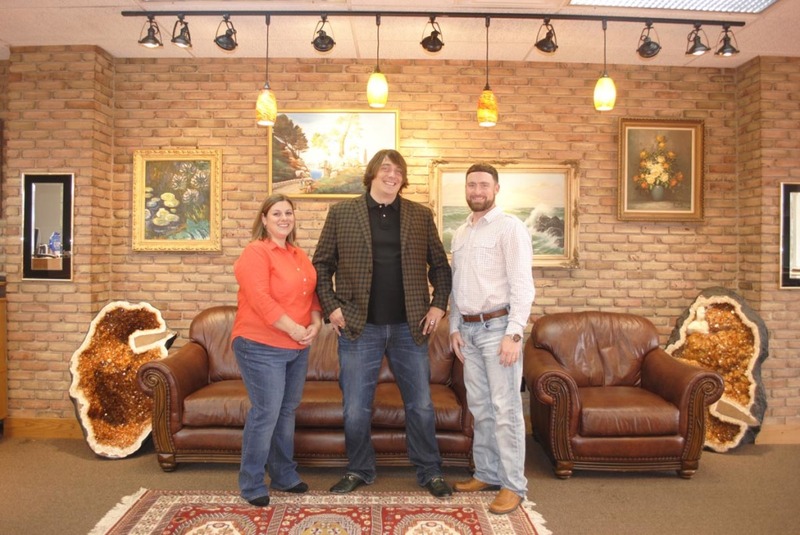 His knowledge of coins and antiques continues to impress customers and dealers alike. Neill Breslin, CJ’s son, has been working with his dad for as long as he can remember. His fondest childhood memories are those of working at their store in the Montgomeryville Mart and their first location in the Pennwood Plaza. 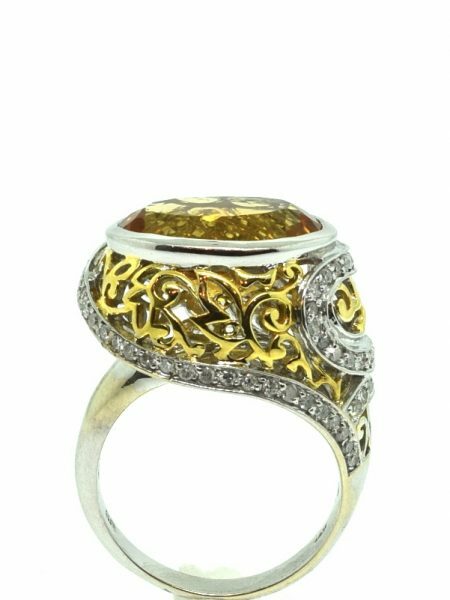 He attended GIA and is certified at the highest level, Graduate Jewelry Gemologist (GJG). His other certifications include, Accredited Jewelry Professional (AJP) and Graduate Retail Management (GRM). He now owns Dublin Jewelers as well as a store at Zern’s Farmers Market in Gilbertsville, PA. In addition to running the two stores, Neill also creates custom jewelry unlike anything you would see elsewhere! At Dublin Jewelers we believe in the importance of family. The store is family-owned and run. We also believe in giving our customers a great experience. When you enter you will be greeted with a warm “hello,” and we will do all we can to help you with whatever need brought you to the store!